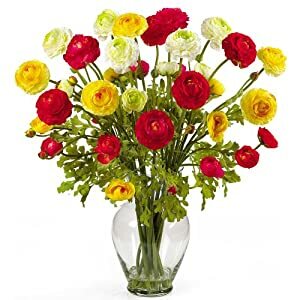 Silk Ranunculus Flowers are wonderful in wedding bouquets and arrangements or indeed a wedding centerpiece. Perfect for interior decoration as brilliantly realistic with lots of different uses. A decoration of every space is almost unthinkable without flowers or flower motif. 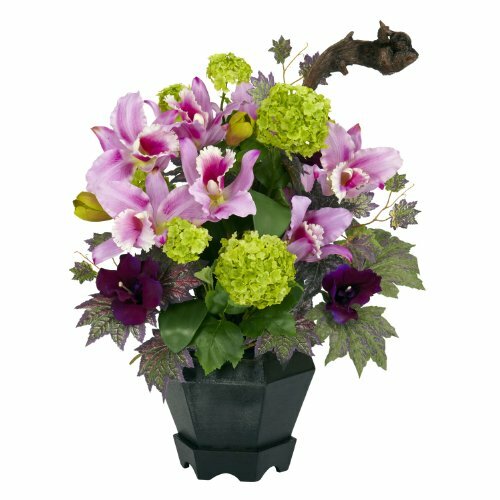 Natural or artificial flowers is a matter of choice and each has its advantages. Artificial flowers are today made from very high quality materials and are easily sustainable. They are becoming increasingly popular for making flower arrangements and bouquets. There are so many decorative flowers of different styles available as well as colors and materials, but silk is the ultimate and most wanted material. Artificial ranunculus flower arrangements are not only gorgeous but long lasting – no watering and no sneezing! Great prices, fast delivery and especially quality. All flowers are reviewed highly by people who buy them. That way you can buy with complete confidence.